Allcare Family has been providing quality healthcare for 15 years. 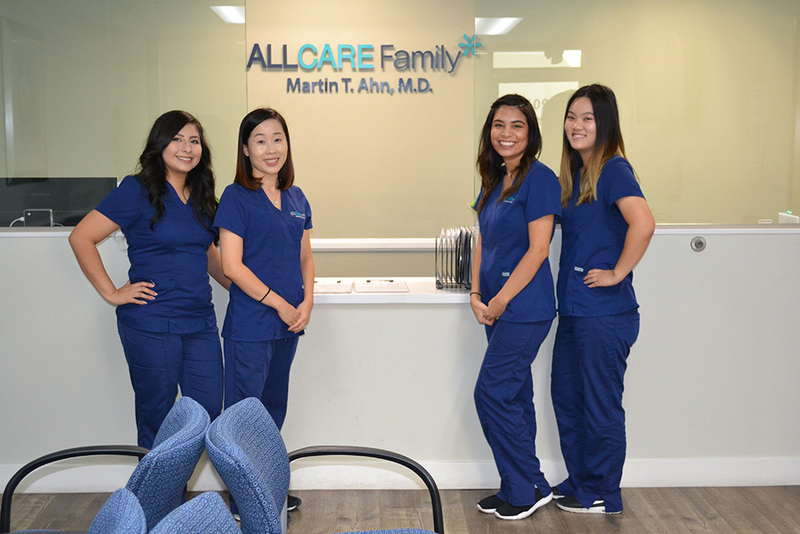 At Allcare Family medical offices, we treat you like one of our own. Specializing in family medicine, we provide care for all members in your family. 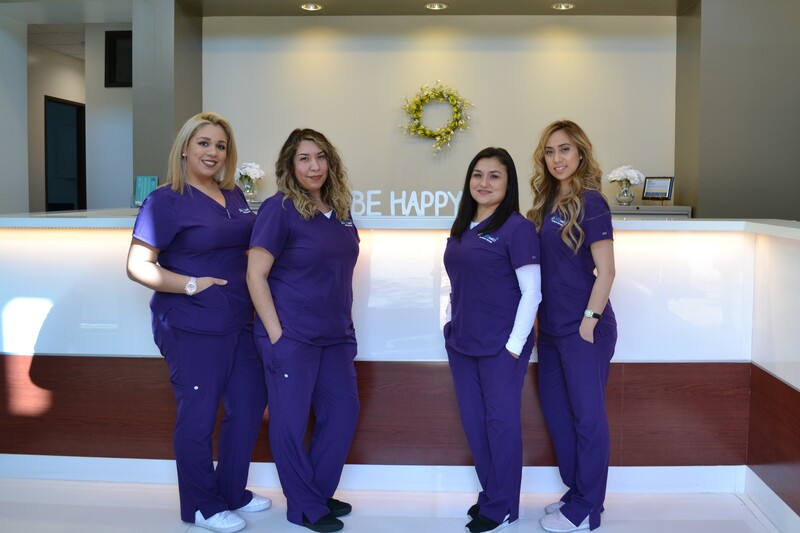 With two locations, we provide healthcare for both Orange County and Riverside County. Our mission is to provide the highest quality patient care. At Allcare Family medical offices, you can obtain the highest quality care for a wide array of medical services. We provide routine physicals, preventative care, blood tests, and imaging services. We are now accepting new patients at both of our locations and we accept most insurance plans including HMO, PPO, IEHP, Medicare, and direct payment. We have same day appointments available for those who need immediate attention. To schedule an appointment with one of our providers, please contact one of our offices. 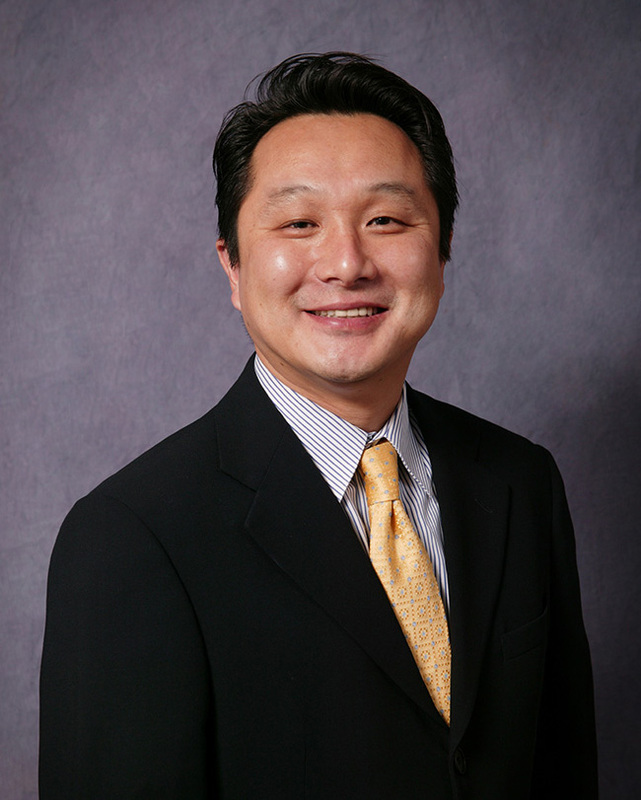 Dr. Martin Ahn is dedicated in preventative and primary-care medicine. He attended one of the most prestigious medical schools in Korea—Kyungpook National University, School of Medicine—and has an extensive educational background. He completed his residency training at MacNeal Hospital which is affiliated with the University of Chicago, School of Medicine. 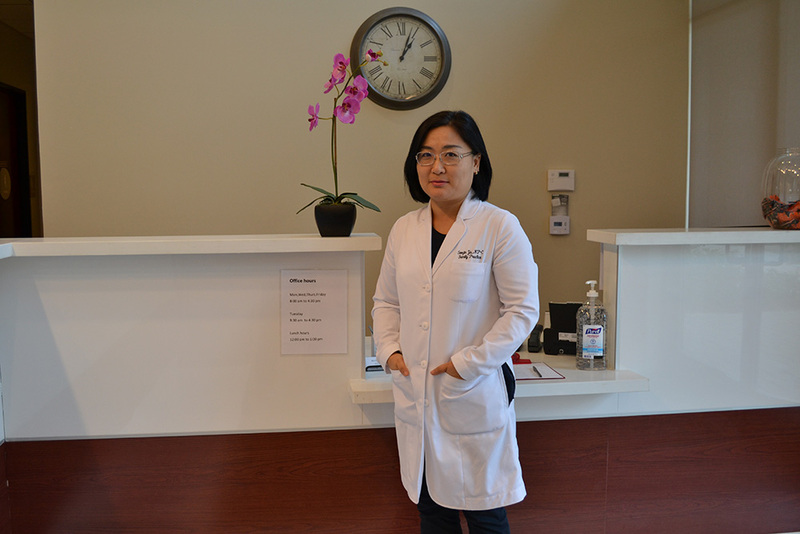 Dr. Ahn has had more than 15 years of experience as a primary care physician in Southern California. He uses the most updated medical technology and evidence based medicine to ensure the accuracy of your care and provide the utmost exceptional care for his patients. Most of all, he truly and wholeheartedly cares about his patients and their family.